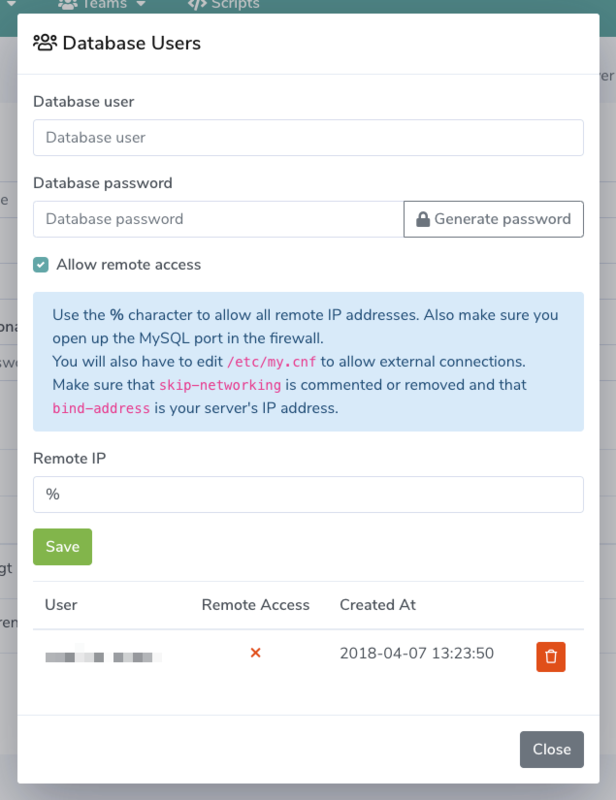 Its an easy process to allow remote connections to your MySQL server. Make sure that bind-address is your servers IP address. 10 July 2018What MySQL version is installed on my server? 10 July 2018How can I connect to my MySQL server? 14 February 2019Where do I get Google Drive folder ID?